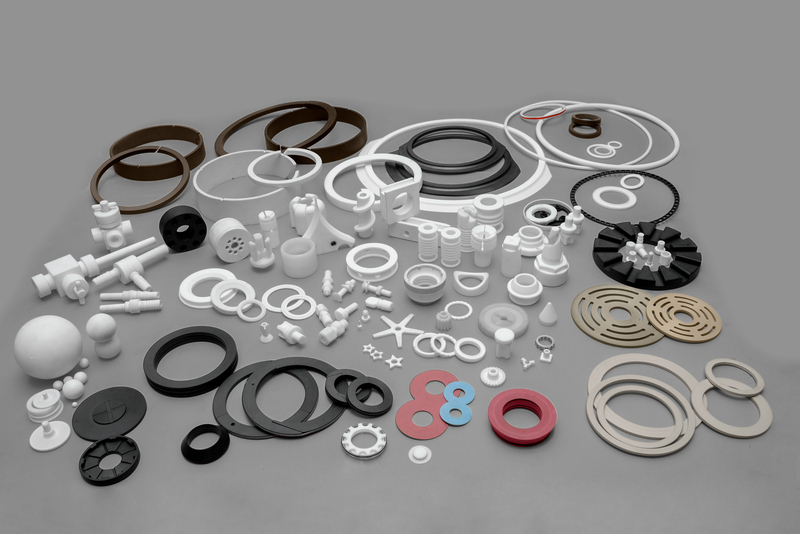 Manufacture of variety PTFE/TEFLON Modules & Machined components for various applications. 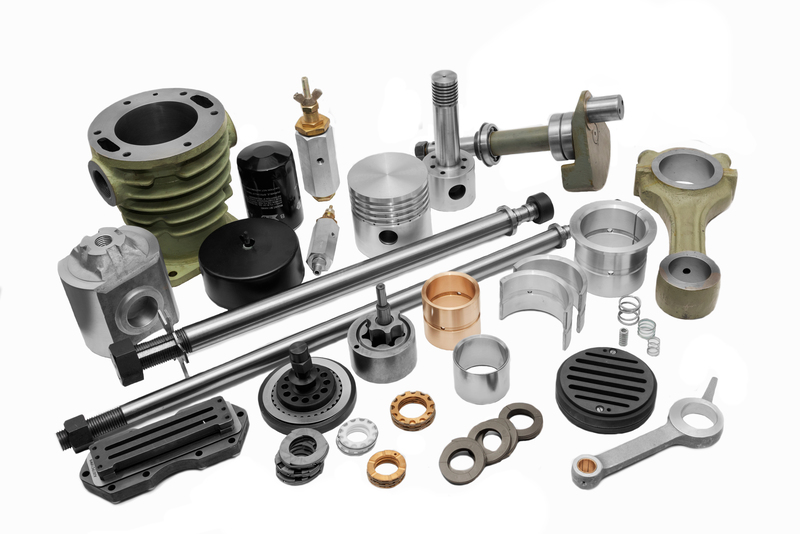 Manufacturers of heavy engineering parts of plastic injection molding machines & Packaging & filing machinery.They are OEM to leading plastic machine manufacturers, and heavy engineering units namely, Milacron (I) Pvt. 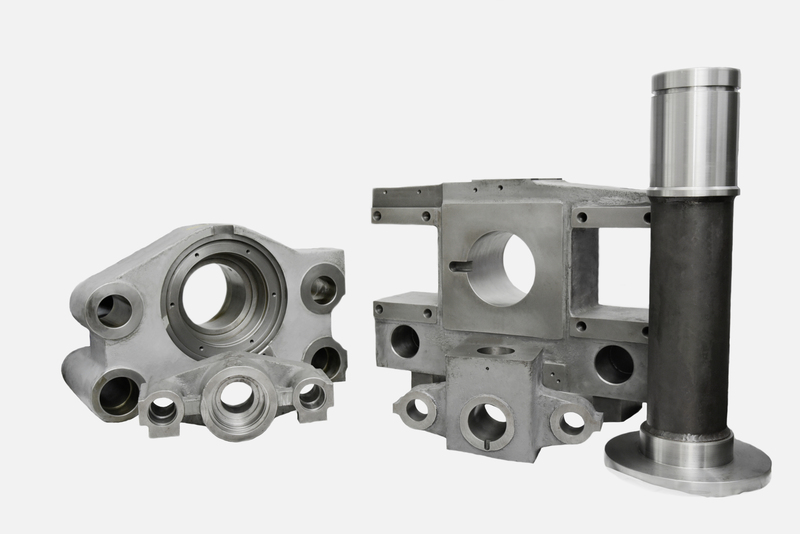 Ltd., Klockner Desma MAchinery,Liquipack Systems Pvt. Ltd., IFFCO ( Kalol Unit) & many more…..